There aren’t enough stars to rate the emotional impact of this book! It was fun to read about Jax and Lilly toying with the line between loving each other but also remaining best friends. There were also times that my heart was in pain, like can’t breathe, screaming NOOOOO in my head… type of pain. Watching them make bad decisions (not cheating or anything lame like that) or decisions that, as an adult reader I knew weren’t going to give them the best outcome. It’s so hard for me to say what I was watching them do without giving away spoilers, but just know it’s painful to read about. My heart was scared for them, so very very scared. Parts of this book are a beautiful love story other parts of this book make me think that it should be called A Beautiful Sad Kind of Love Story. Think about it…. 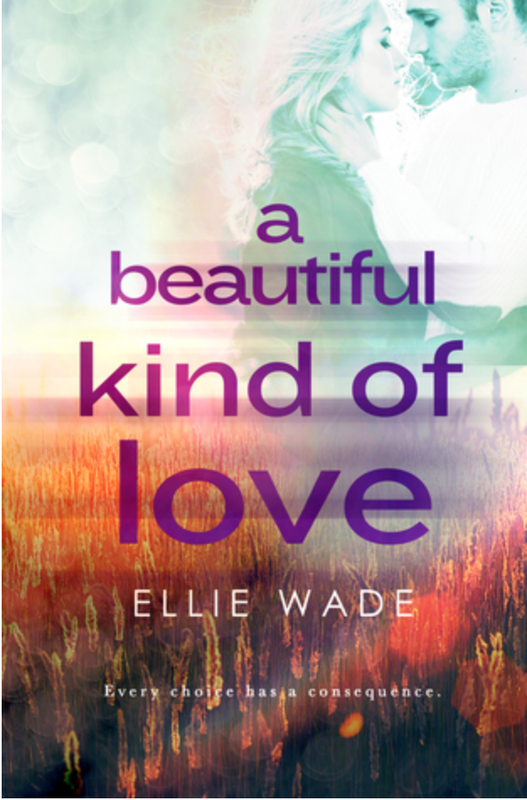 Jax and Lily have grown up with each other, they fall in love with each other at a young age when they haven’t really experienced life. They end up going to two different colleges, at some point “life” was going to happen to them. This book reminds me of Newton’s law of motion….yeahhhhhhh. The Trenton and Lil love story bothered me just a little as a reader. I was never fully pulled into that love. As a reader I wanted to FEEL Lil’s love for Trenton and I didn’t feel it, I only felt it on a very basic level. Towards the end I got frustrated with Lil’s choices because she made choices based off of her love for Trenton but as a reader I didn’t feel the love, so it didn’t flow well for me. These frustrations were very minor in the grand scheme of things. 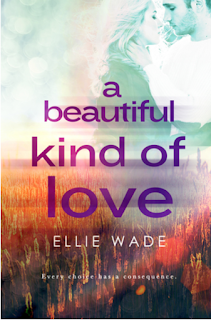 If you want an angsty read that will take you on a journey about life and love… this book is for you! I’m DYING for book two. F’ing DYING! Great review, Katie! This one sounds like an emotional one!